We fix and find Leaks from both shower and baths. We replace seals between bath and the shower tray. We supply and fit all shower doors and bath screens. Your downstairs ceiling gets a brown stain. 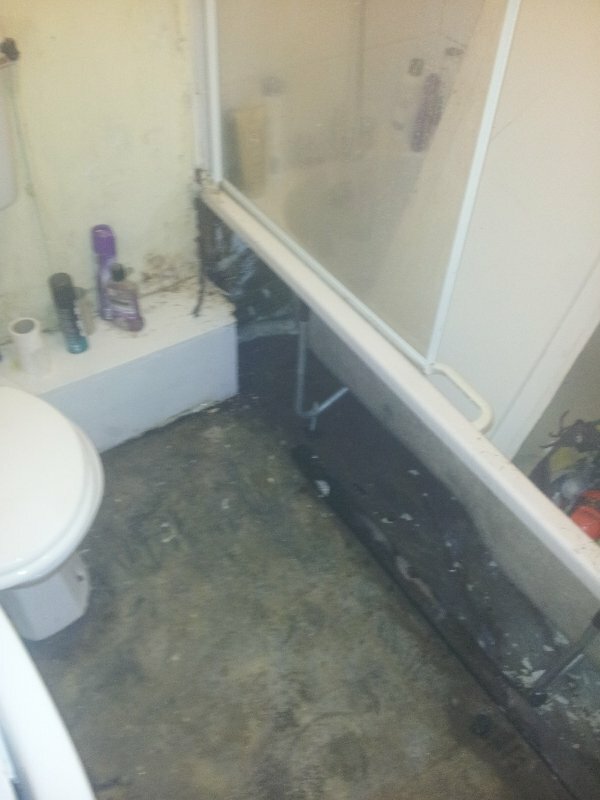 Wood or plasterboard around shower or bath starts to stain or hole forms. 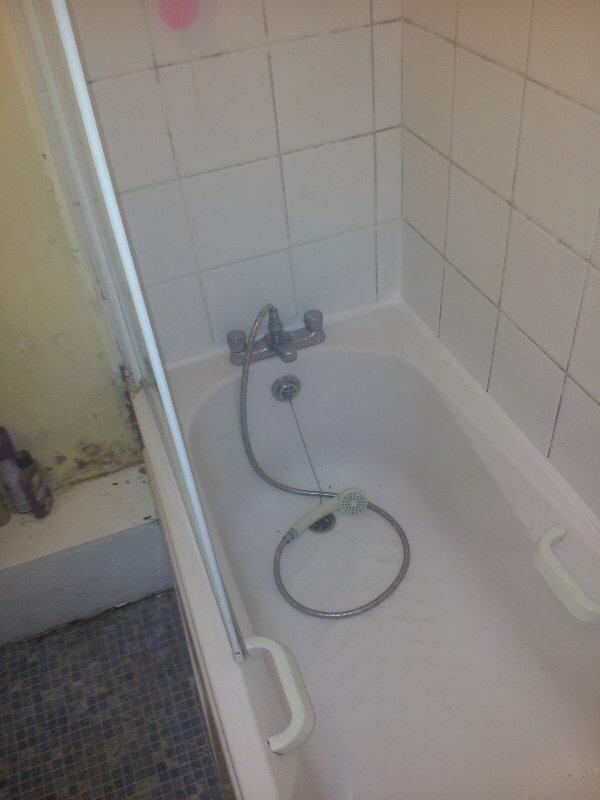 Where’s the bath or shower leak coming from? 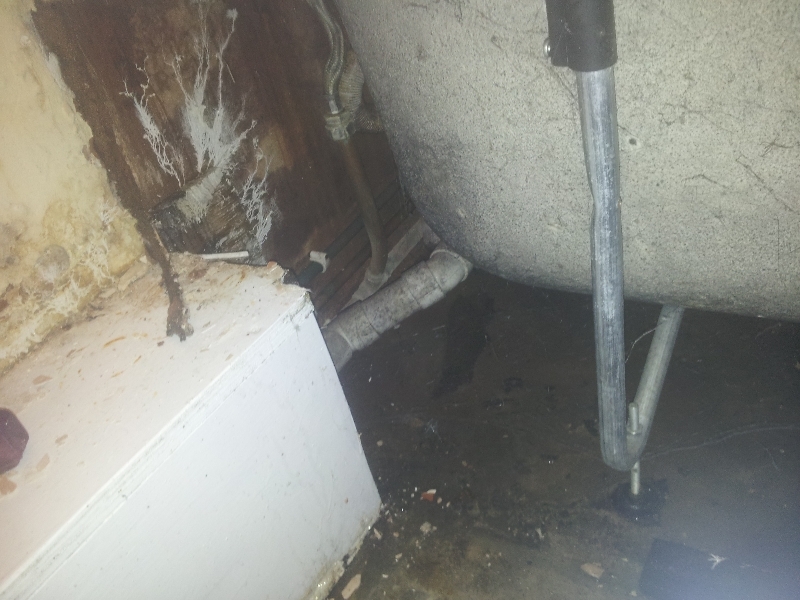 Loose or broken outflow pipe underneath the tray or bath. 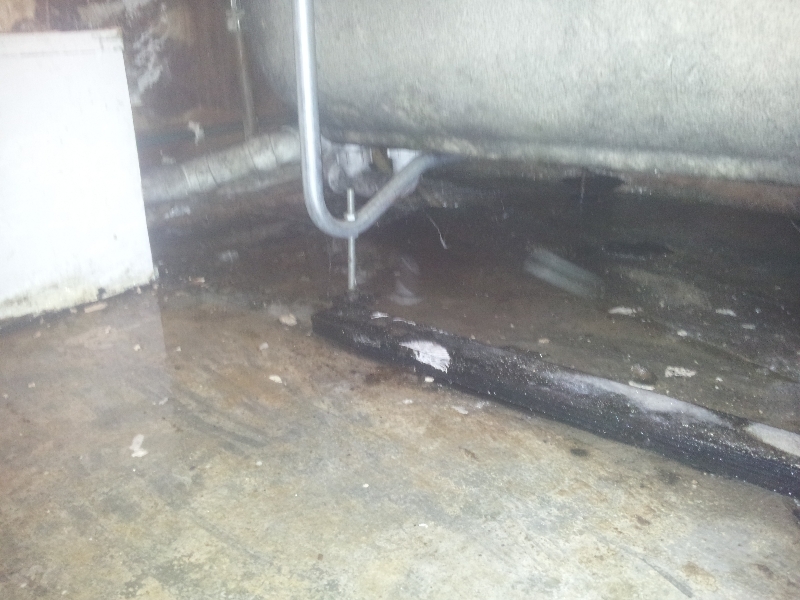 Leak in the hot or cold water supply. What happens if you leave it? 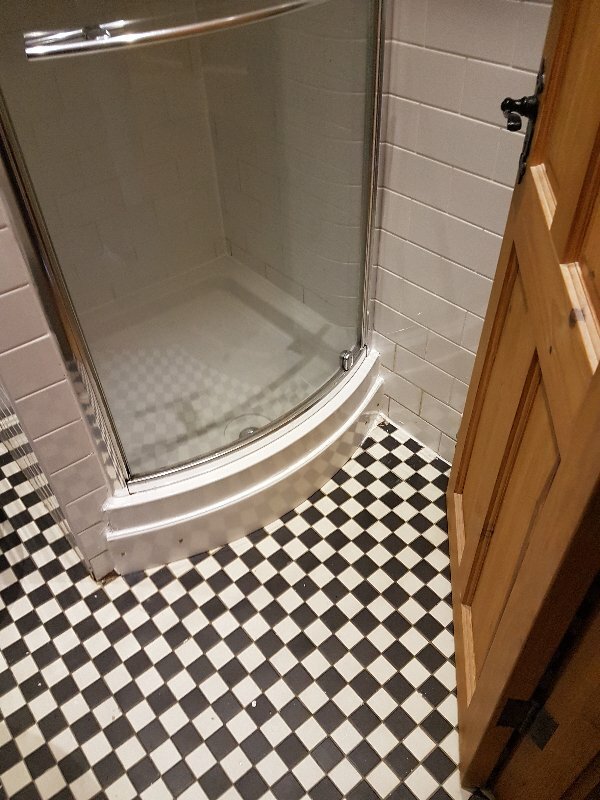 Wall behind tiles gets weak – tiles start falling off. Walls need to be retiled or plastered or painted. 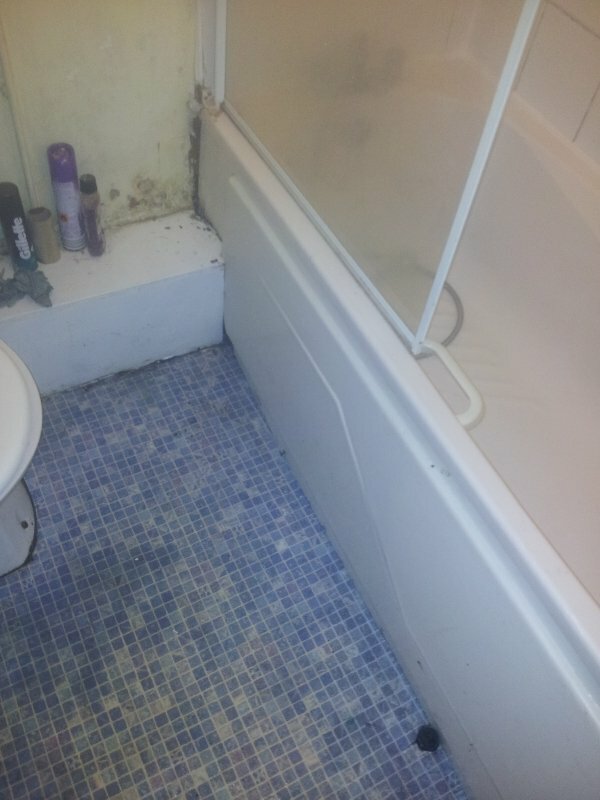 Find – Intensive detailed inspection to identify exactly where the shower / bath leak is coming from. We try to find and fix in the first visit unless the damage requires further work. 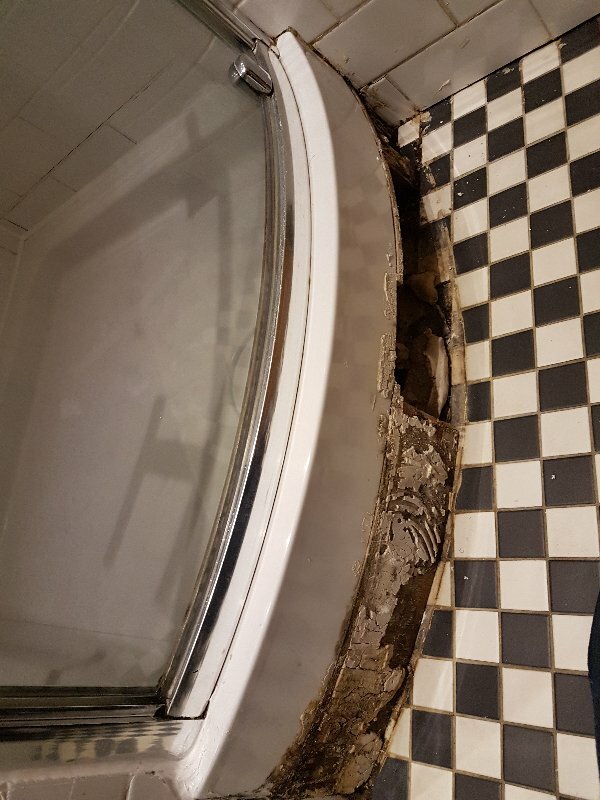 Replace shower door or shower screen.